New FACETS GroupMe account, play days, training opportunities, movies and more! I know that summer can be a stressful time for our kids and for us too! Many parents are looking for opportunities to visit with other FACETS families. Since I work all summer, I'm not able to host playdates at the pool, park etc. However, I have created a GroupMe account for FACETS. This is a way for FACETS families to send messages to one another and invite each other to events. It is a closed group, so I will approve those who apply. You must be on our email list to join. I've been receiving emails from families searching for camp opportunities for their children. I have a list on the FACETS website with over 50 camps that you can check out. I just added more camps this morning! Click here to read about your child's rights in regards to accommodations and attending typical camps. Remember, the key to a successful camp experience is preparation and communication. Be honest with the camp staff. Let them know your child's support needs and prepare your child for the new setting, rules, expectations. Click here to download the handout from Tuesday night's training "Is My Child Ready For Camp?" It has information to help you prepare your child for camp. If you are searching for a camp opportunity specifically for children with developmental disabilities check out Hopewell Classical Day School and Aggieland Autism Center. Have a wonderful summer and I look forward to chatting with you on GroupMe! Searching for fun activities for your family? Here's what's going on in June! June 2nd- The library is turning into a Zoo! 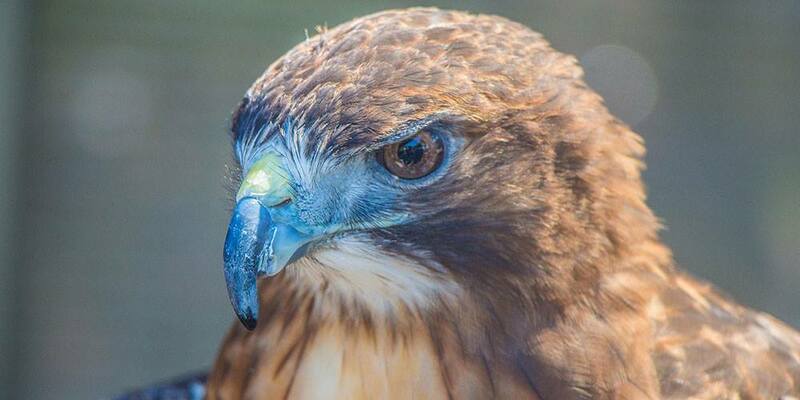 Learn about alpaca, owls, hawks, snakes, other reptiles, bugs, service animals, mini-ponies, rescue animals and more! And ... Meet Downtown Boudreaux - the most lovable Great Dane with his own Facebook Page. Pet the alpaca, and service dogs. Maybe even take a pet home as your own - the Bryan Animal Center will be on site with animals that need a forever home. This is a come-and-go event. No ticket is required. 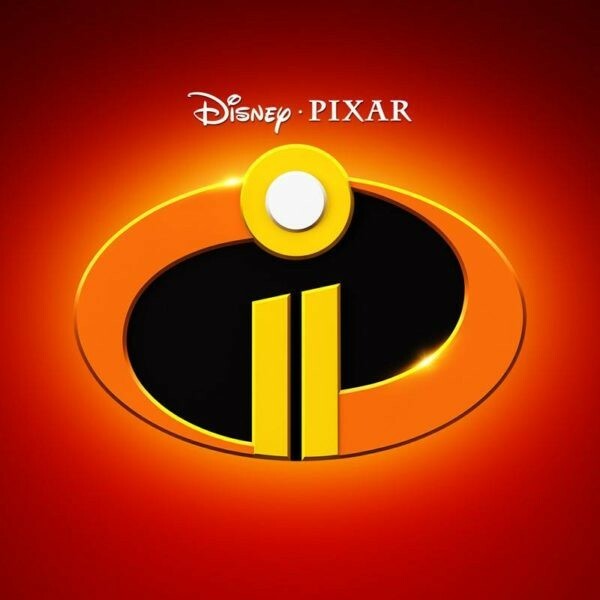 When: Saturday, June 2, from 9 - 11 a.m.
June 8th 7 p.m. Free showing of "The Incredibles"
Do you have child that loves to play with Lego or Minecraft? If so, you can sign them up for Fungineering's free sensory friendly playday! Visit their website to register. These are recurring monthly events, but the specific day of the month will vary. Now that Project Sunshine is out for the summer, you may be missing that opportunity to have some alone time. 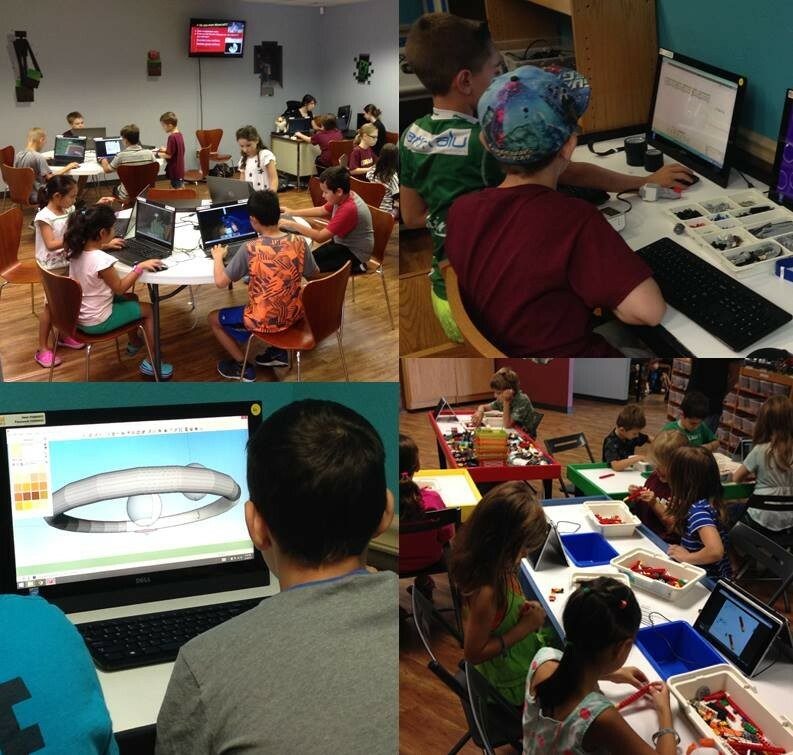 Fungineering also offers weekly Parent Night Out events. Drop your kids off with them at 6pm, pick them up at 10pm. They'll have fun playing with Lego, Minecraft or Roblox. The cost is $20 for the first child, $15 each additional child from the same family. Take $5 off the price if you pick them up at 9pm. Limited amount of free tickets available. Usually, you do not need to RSVP for these events. However, if you do not get one of the free tickets, you will not be able to attend the viewing. The Children's Special Needs Network is buying all the tickets for that theater so it will be sold out! June 24th 10am-11am Sensory Friendly Jumping World Playdate. An RSVP is needed for these events so I can provide an approx. headcount. The RSVP deadline is June 22nd at 8am. The cost is $8 per jumper and you pay them at the front desk. No denim allowed, must wear socks and adults can jump too! 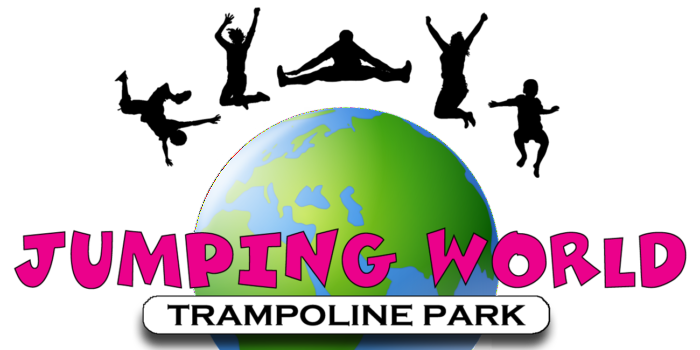 If your child has not been to Jumping World, you will need to fill out their online waiver. It will save you time if you do this before you arrive. Click here to RSVP. 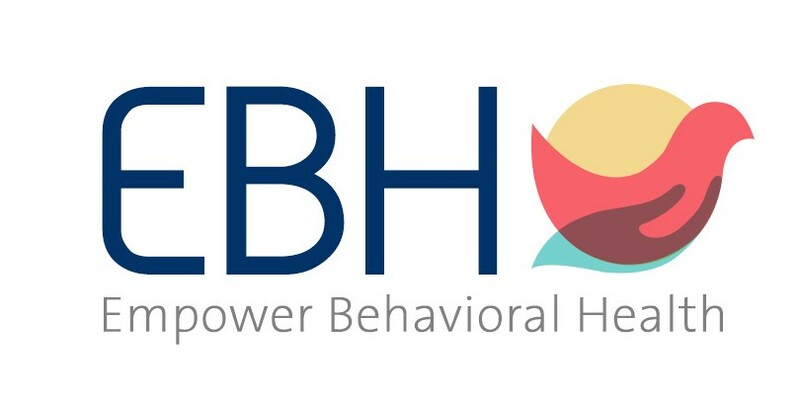 Please RSVP 1 week before event by emailing maggie@empowerbh.com. Download their flyer for future dates. Have You Planned For Your Child's Financial Future? Did you know that adults/children with disabilities who receive support from SSI or Medicaid are limited to $2,000 in assets before they lose their benefits? 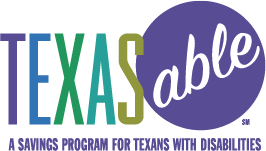 TX ABLE is a new savings program in Texas that allows individuals to have additional funds in an account which can be used to pay for qualified expenses without disqualifying them from receiving their benefits. Join us to hear from Chris Massey, Public Policy Specialist from the Coalition of Texans With Disabilities, to find out more about this new savings program. Transportation, ASL & Spanish translation services available. Call Pat Morse at 979-776-5505 to request transportation. Must request one week prior to event date. We are hoping to be able to provide childcare. I'll send out another email letting you know if childcare is available. You do NOT want to miss this all day event! Join Dr. Lakshmi Mahadevan and Laurie Naumann, from Strengthening Families of the Brazos Valley, as they teach us how ACES harm children’s developing brains. The effects of the trauma appear decades later in adulthood. These experiences can cause chronic diseases, most mental illness, and violent occurrences. After lunch, I will be teaching you how to create a one page profile for your child. 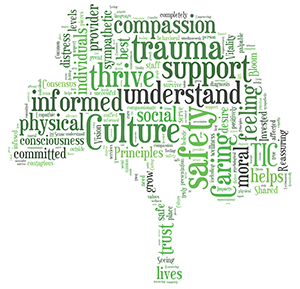 This profile will facilitate conversations on how to best support your child who may, or may not, have had an adverse childhood experience. Drinks and snacks will be provided, lunch is on your own. We are still determining the location. Individuals on the autism spectrum may have multiple diagnosis (ADD, ADHD, anxiety, bipolar disorder, etc.) NAMI Brazos Valley provides training opportunities and weekly support group meetings for parents of children with a mental illness, individuals with a mental illness and a Teen Support Group. You can attend even if your child does not have an additional diagnosis besides autism. Does your child attend a charter school? Here's a handout on your child's educational rights under IDEA and 504. Are you on Facebook? The Autism Discussion Page is by far my favorite community. I have my settings to show me this page at the top of my newsfeed! Lots of great information! Another of my favorite online resources is Understood.org. They provide online discussion groups, videos and free webinars on supporting individuals with learning and attention issues. Watch their video on how to create an organized IEP binder. It makes a huge difference when you arrive organized for your IEP meetings. They also have lots toolkits to print and use. Check it out! Got a recent high school graduate? Congratulations!! Have you visited our website to check out our resources for adults? We have information on independent living, employment and postsecondary education programs in TX. For future Aggies, click this link find out more about the new Spectrum Living Learning Community at Texas A&M University. I'm so proud of my alma mater, WHOOP! 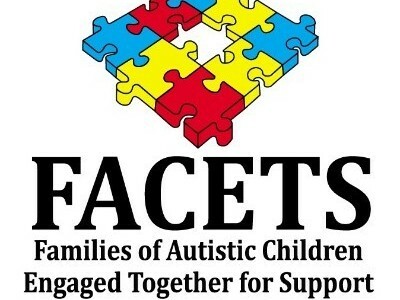 Copyright © 2018 Families of Autistic Children Engaged Together for Support (FACETS), All rights reserved.